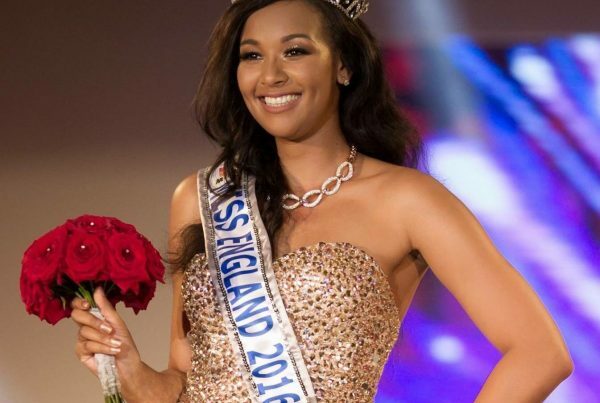 Laura Coleman age 22 the winner of Miss Derby, won the prestigious title of Miss England on Friday 18th July 2008 held in London and took part in the 58th Miss World pageant held in Johannesburg South Africa on December 13th, 2008. Laura was in the Miss England 2005 national final where she finished in the final 12 as Miss Leicestershire. Although she didn’t win that year, she entered again. 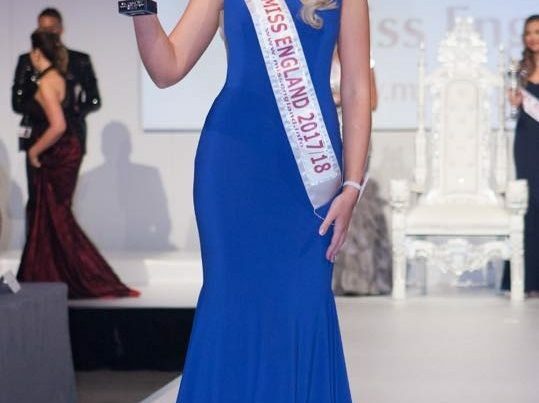 Laura won the Miss Derby title in June 2008 and was then voted FRESH MODELESQUE by the Fresh Academy who is the photographic sponsors giving her a place in the final 20 where she then went on to win Miss England. “I’m so pleased I didn’t give up and entered again,” says a determined Laura who graduated in 2008 with a 2.1 degree in business and marketing. During her year as Miss England, Laura travelled to Thailand, Dubai and South Africa, took part in various photo shoots and fashion shows around the country and said her best experience of all was her month-long trip in Miss World, where she shared life-changing experiences with 120 girls from across the world and had the most memorable month of her life. “I made some fantastic friendships all over the world, including Miss Denmark, Miss Iceland and Miss India and Miss Ireland just to name a few who I still keep in touch with”. Laura is now continuing to pursue her career as a model and TV presenter.